A seasoned sales guru with decades of success behind her, Nikki Rausch has a passion for the art of selling – and it shows. Founder and CEO of “Sales Maven”, an organization dedicated to authentic selling, Nikki has the unique ability to transform the misunderstood process of “selling” into techniques, tools, and tips that can be successfully incorporated into a process replicable by anyone whose livelihood relies on selling a product, a service, or themselves. Nikki integrates her 24+ years of experience selling to such prestigious organizations as The Bill & Melinda Gates Foundation, Hewlett-Packard, and NASA, sharing with her clients the same approaches that led to her shattering sales records in her industry and receiving multiple “top producer” awards along the way. An engaging speaker, Nikki shares her knowledge on a wide range of sales topics. Her popular books are available at Amazon. “Buying Signals: How to Spot the Green Light & Increase Your Sales” and “Six-Word Lessons on Influencing with Grace” are excellent resources for those unable to attend her live speaking engagements, coaching groups, or workshops. A former road warrior who has retired her frequent flyer wings, Nikki is delighted to call the Pacific Northwest home. Learn more about what Sales Maven can do for your business on our Services pages. 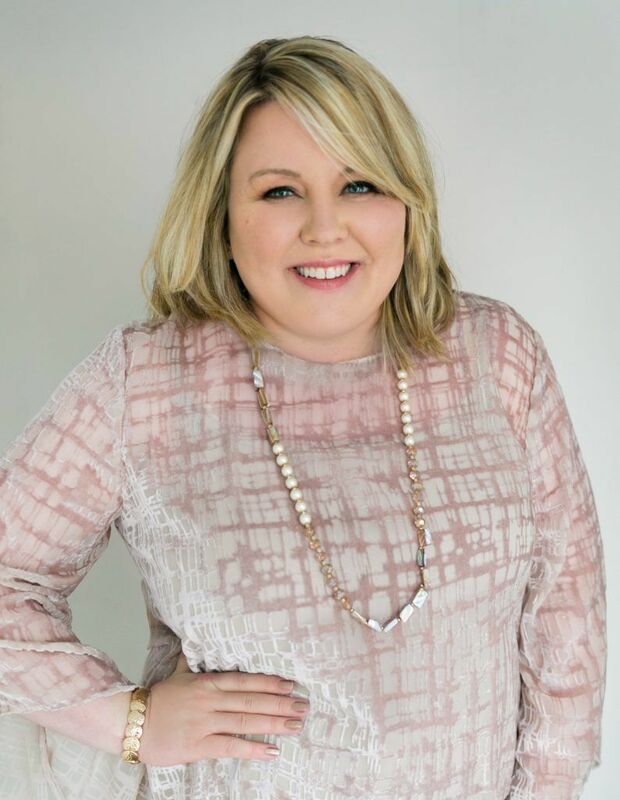 To work with Sales Maven, Nikki Rausch, use the contact form, email nikki@yoursalesmaven.com, or call direct 360.509.6399. I'd love to answer any questions you may have. Please contact me via phone or email to set up a time to talk.